Enjoying the benefits of a prime position off Anzac Parade, this fantastic 1 bedroom apartment offers ideal low-maintenance living in a convenient location. 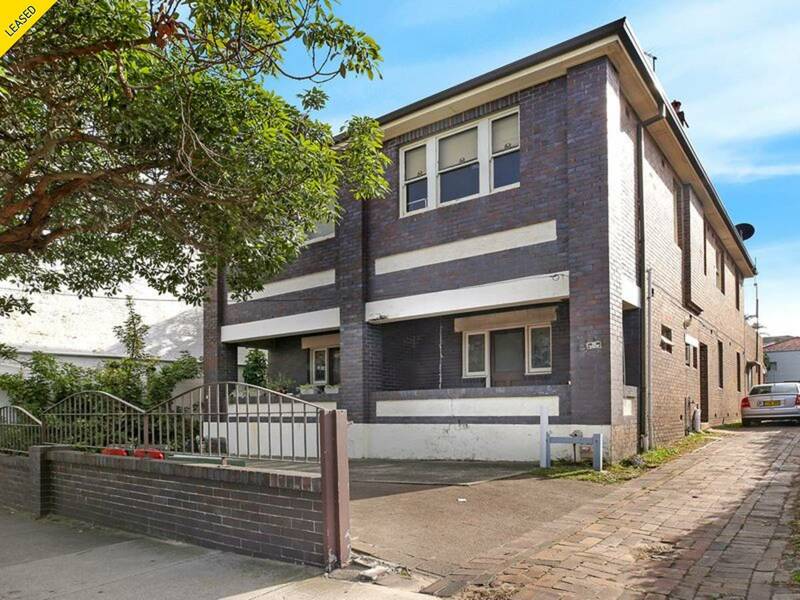 Desirable location with only minutes to the University of New South Wales, Prince of Wales Hospital, Kingsford's vibrant eateries and cafes only moments away. An advantageous Sturt street address allows quick access to Randwick, Coogee & Maroubra whilst also in close proximity to the future Sydney Light Rail route from Kingsford to the Sydney CBD.